European Network Adult ADHD – [ADHD screening in alcohol dependent subjects : Psychometric characteristics of ADHD self-report scale and Wender Utah Rating Scale short form]. 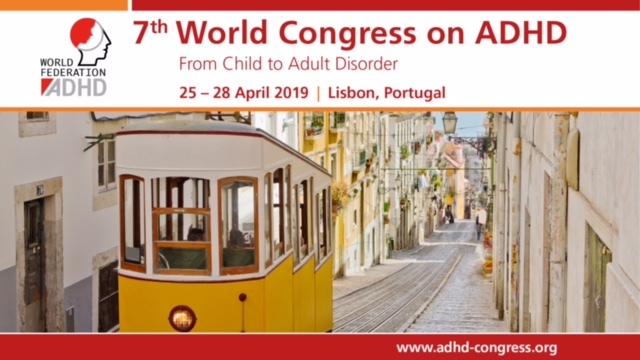 METHODS: The performance of the ADHD self-report scale (ADHD-SR) and the German short form of the Wender Utah Rating Scale (WURS-k) was determined in 402 patients with alcohol dependence during long-term residential weaning treatment. The diagnosis of adult ADHD had been confirmed in 85 of these patients using an extensive, standardized diagnostic procedure. RESULTS: The ADHD-SR at a cut-off ≥15 showed the best psychometric properties (sensitivity 75.3%, specificity 94.0%, positive predictive value, PPV 77.1%, negative predictive value, NPV 93.4%). The results of the WURS-k were unsatisfactory at the established cut-off ≥30 and also at lower cut-offs with more false positive screening results compared to the ADHD-SR. The combination of both instruments (ADHD-SR ≥ 15 and/or WURS-k ≥ 30) increased sensitivity (86.9%) albeit at the expense of a higher rate of false positive screening results (specificity 87.7%, PPV 65.2%). CONCLUSION: The ADHD-SR is a suitable instrument for routine screening of ADHD in alcohol dependent patients. To improve sensitivity, a lower cut-off (≥15) should be applied. The WURS-k as a single screening instrument cannot be recommended in alcohol dependent patients. If a higher sensitivity is desired, a combination of ADHD-SR and WURS-k is feasible.